In this talk I will use examples from my recent work to address how we may understand, discuss and design for the current technological situation where new technological solutions are always introduced into settings where there are already multiple technologies there. The talk focuses on untangling the complexities associated with multiple technological artifacts at the intersection of different spheres of everyday life. Using the concepts of mediation and artifact ecologies I will address some current challenges of human-computer interaction when it comes to learning, appropriation and sharing. 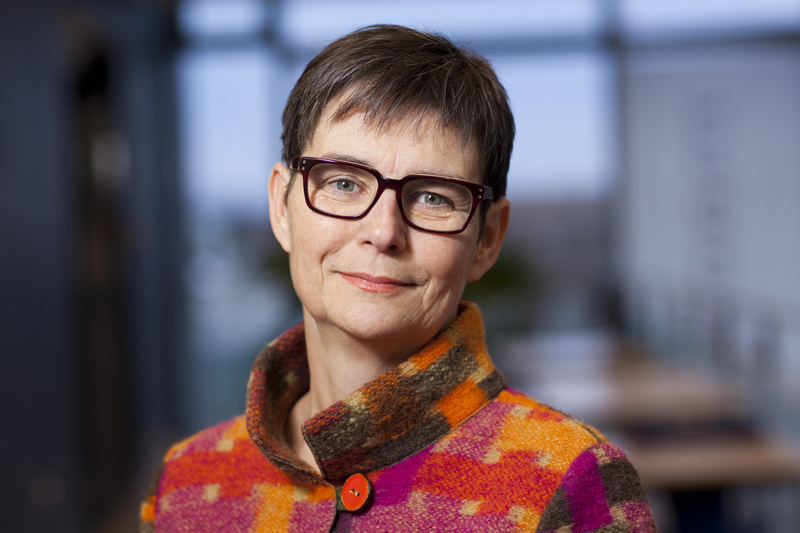 Susanne Bødker is Professor of Human-Computer Interaction at the Department of Computer Science, Aarhus University (Denmark). She is known for her theoretical and empirical work on second-wave Human-Computer Interaction, computer mediated activity, and participatory design. She co-manages Aarhus University’s interdisciplinary center for Participatory IT research.